25% of the world’s population directly relies on forest ecosystems for their livelihoods: food and water, revenues, shelter, energy… And yet, we are losing a forest surface area equivalent to nearly 50 football fields every minute. Moreover, poor rural communities in developing countries are the first to suffer from climate change. They also lack access to knowledge, technology and upfront financing to give them agency in their development. 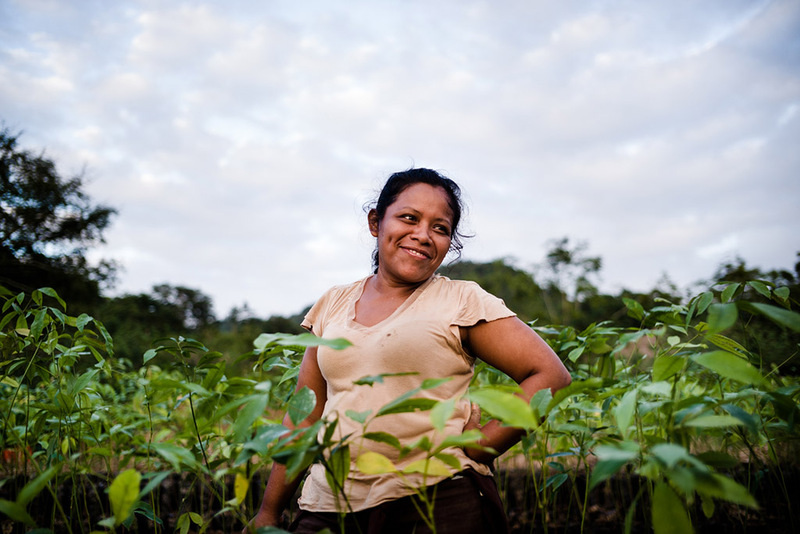 Livelihoods Carbon Funds (LCF) leverage the carbon economy to finance ecosystem restoration, agroforestry and rural energy projects to improve food security for rural communities and increase farmers’ revenues. LCF provide upfront financing to project developers for large-scale project implementation and maintenance over periods of 10 to 20 years. The funds receive result-based payments for the risks they bear in the form of carbon credits. This investment model is made possible thanks to long-term commitments from our investors. 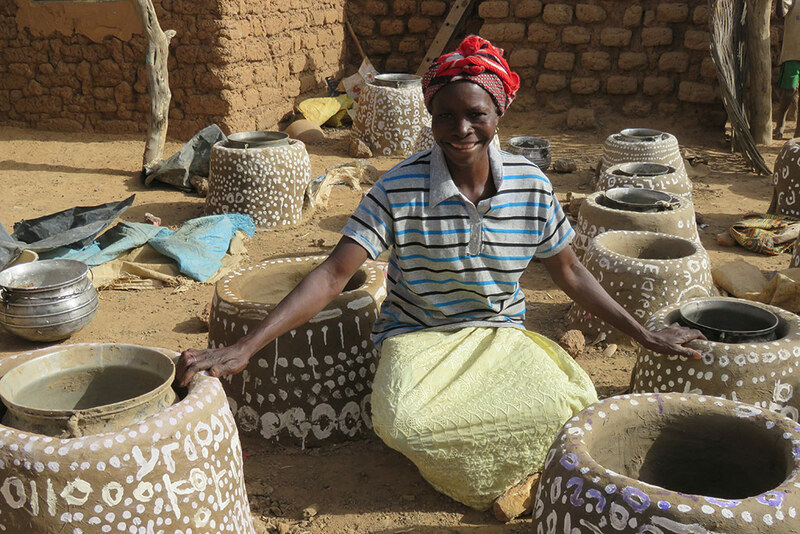 A Livelihoods Carbon Fund #2 was created in 2017 by Crédit Agricole, Danone, Firmenich, Hermès, Michelin, SAP, Schneider Electric & Voyageurs du Monde to enable them to accelerate their actions for climate and the most vulnerable populations. In return for their financial contribution, investors receive carbon credits with high social value, which they can use to offset part of the emissions they cannot avoid. Agroforestry is the combined planting of trees and crops. Projects supported by the Livelihoods Funds help empower farmers with this technique, which holds multiple benefits for productivity and biodiversity: trees naturally enhance soil fertility, reducing the need for chemical fertilizers while preventing soil erosion and sequestering huge amounts of CO2. Through crop diversification, farmers become more resilient to climate hazards and market volatility, and can increase yields without degrading their ecosystem. Mangroves are groups of trees and shrubs that grow where sea and land meet. They are one of the planet’s richest ecosystems, a home for fish, crabs, shrimps and mollusks that also acts as a living shield for coastal regions. As mangrove forests disappear (due to fuel wood gathering, over-fishing, pollution…), they endanger the livelihoods of the rural communities who depend on them. 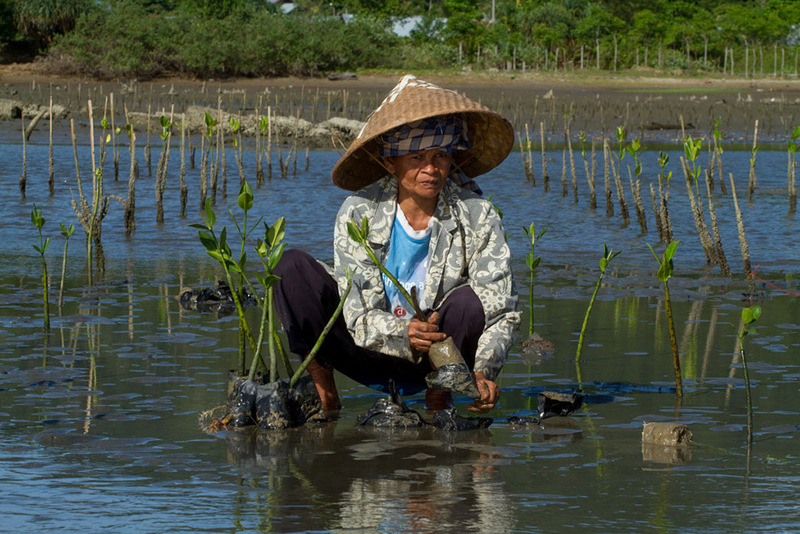 The Livelihoods Carbon fund has enabled particularly vulnerable communities to restore their mangrove forests. In most developing countries, wood is the main source of energy. Traditional cookstoves (often 3 stones laid on the ground) consume a lot of wood and produce toxic smoke, which particularly affects women and children, and causes approximately 4.3 million deaths worldwide each year. The fuel-efficient cookstoves distributed by the Livelihoods fund decrease wood consumption by more than 50%, thus preserving forests and mitigating climate change. Moreover, they lessen women’s exposure to toxic smokes and diminish the time spent collecting wood and cooking.